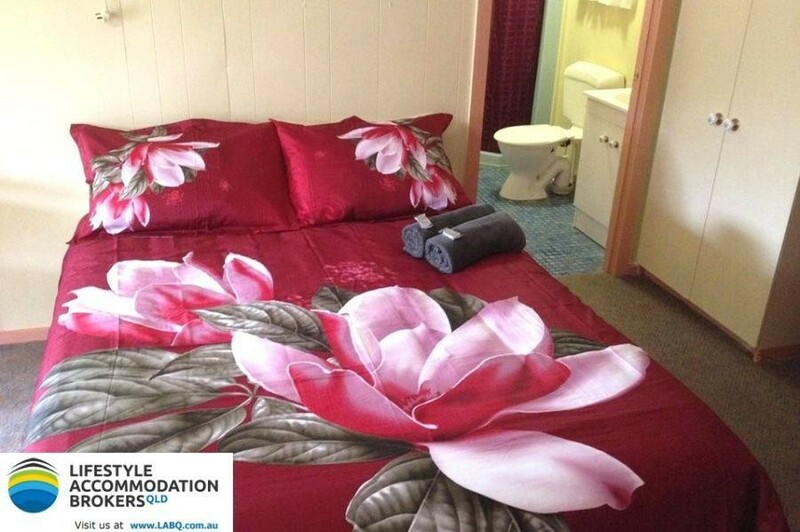 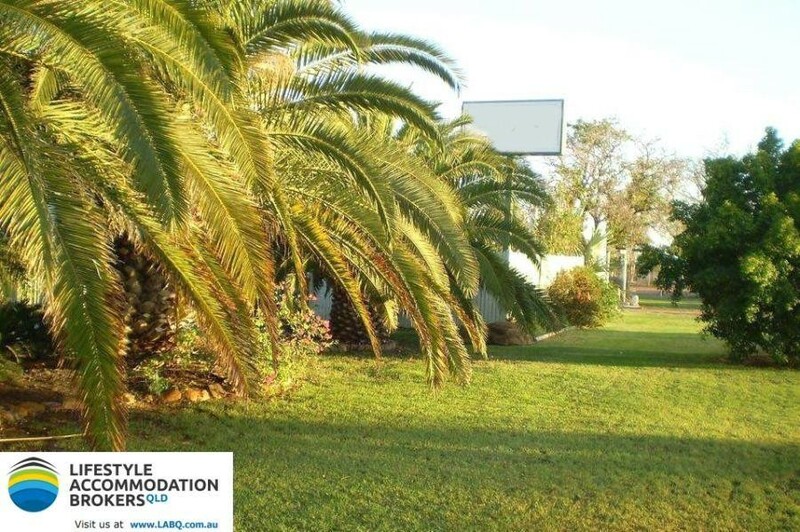 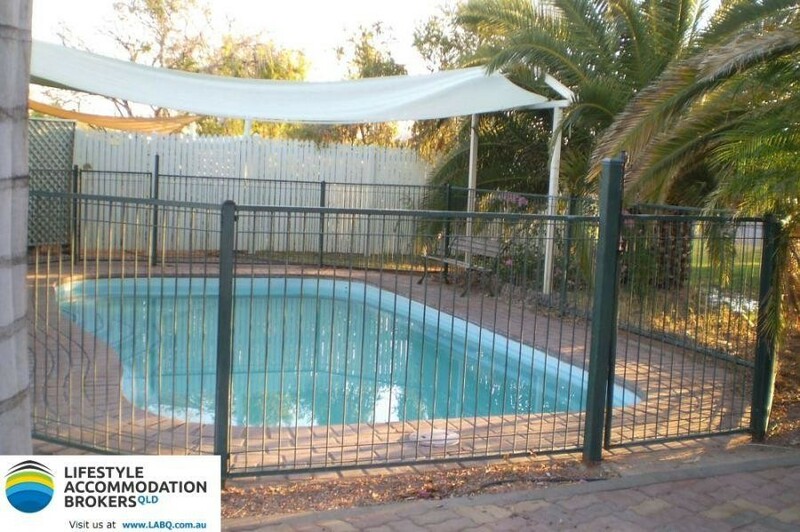 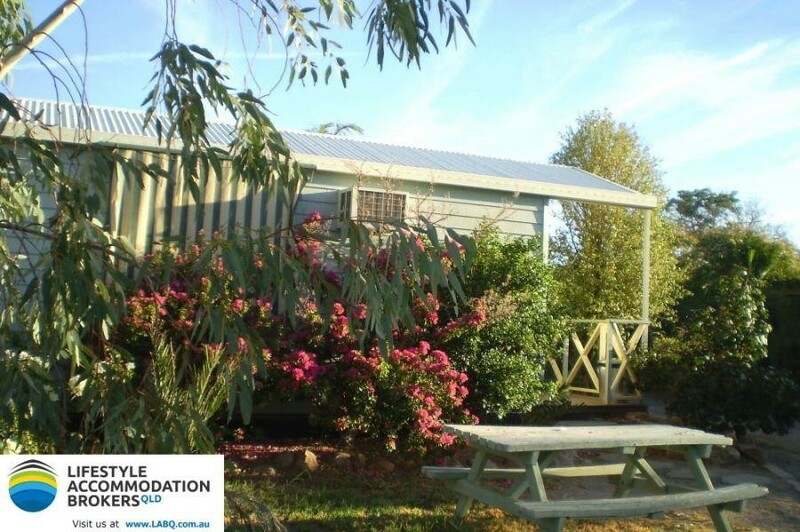 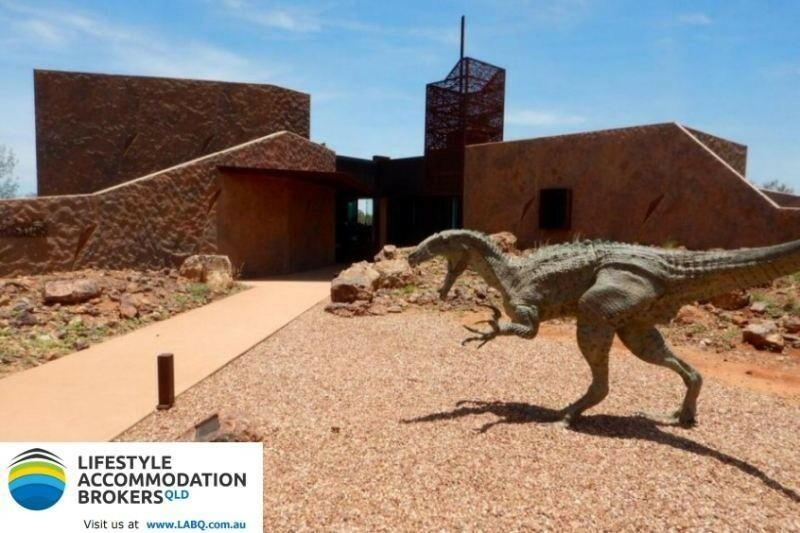 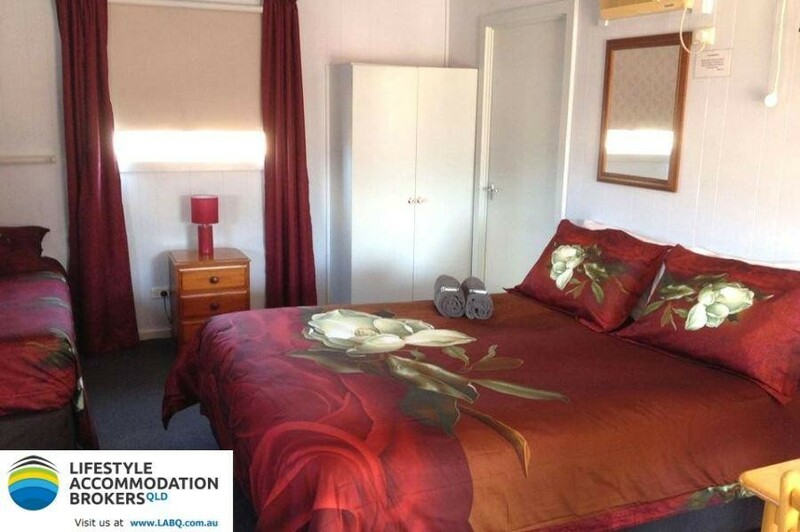 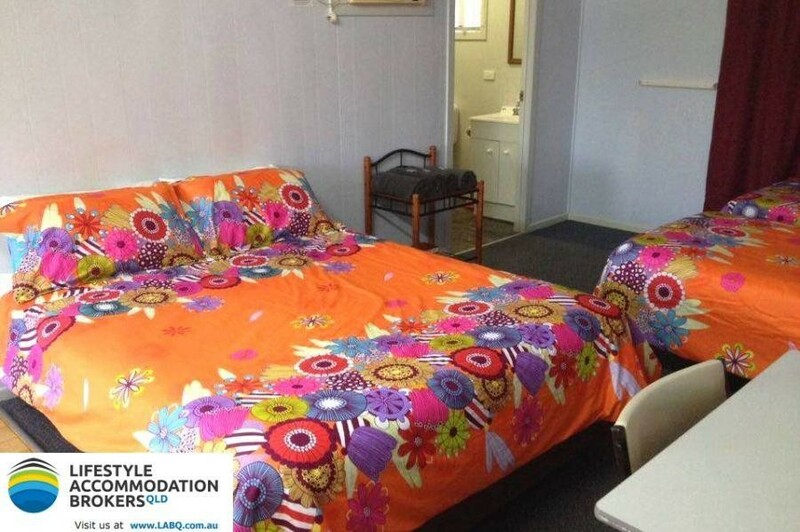 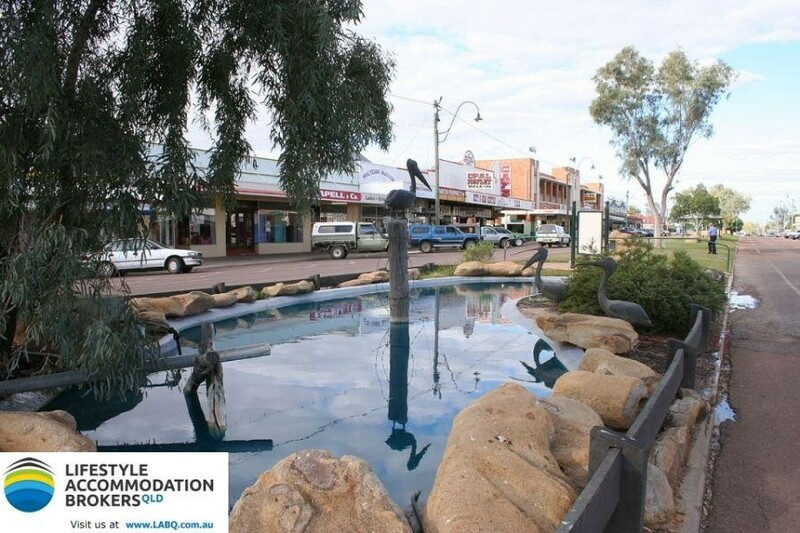 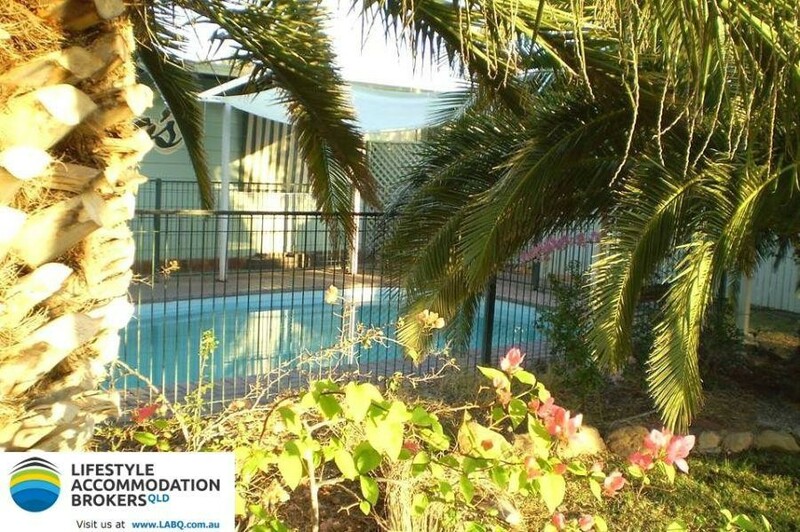 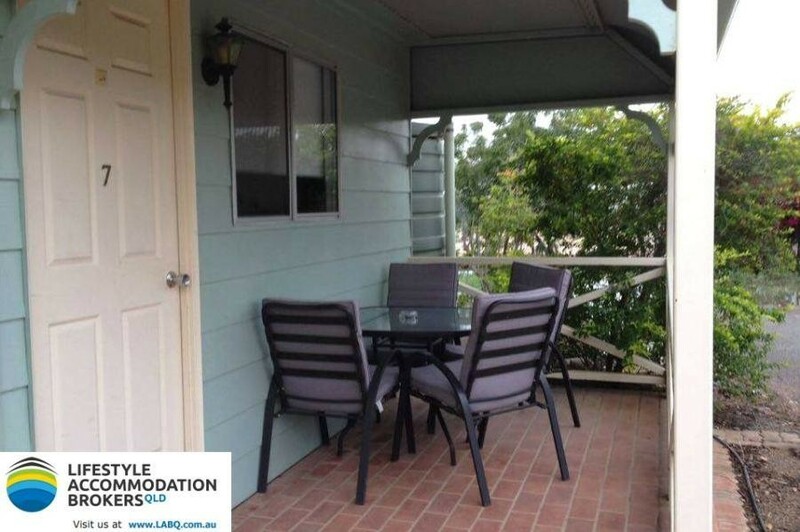 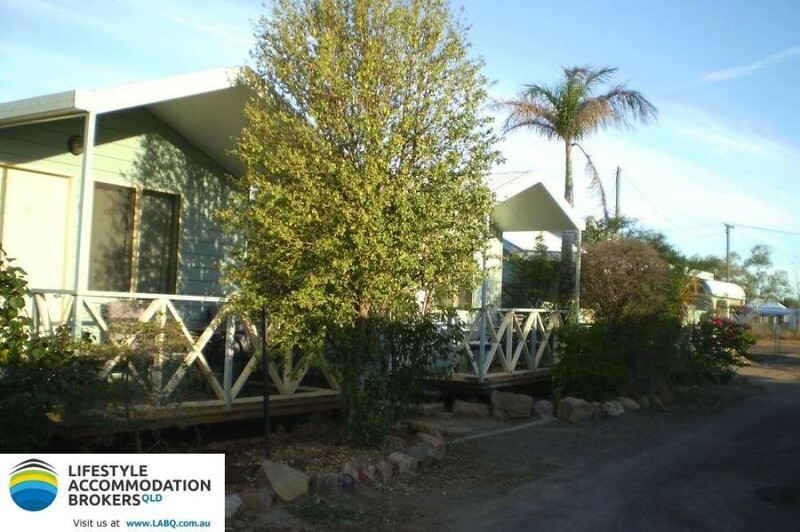 This Central Western Qld motel / holiday units is small and easy to run with 8 self contained en-suited cabins ranging from doubles to family units each with verandas and carports. 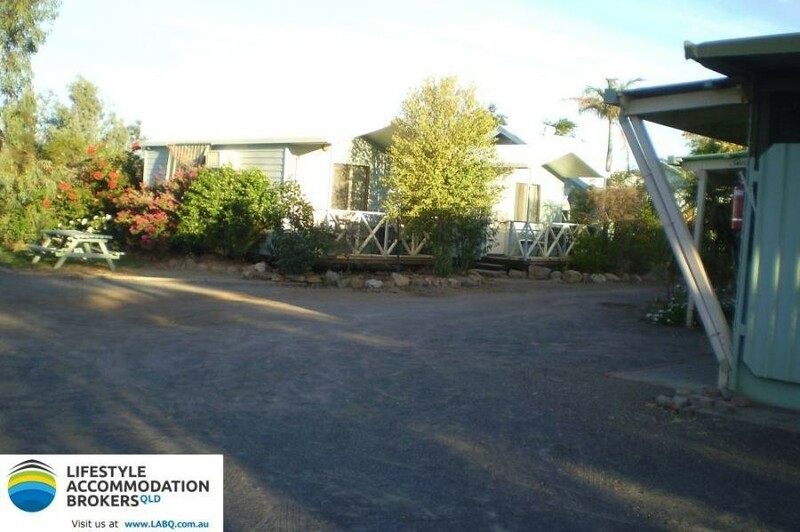 Also included is a 3 bedroom owners residence, a laundry with pay washer & dryer, BBQ area, salt water in ground pool, RV and trailer parking, all set on a 2529m2 corner block. 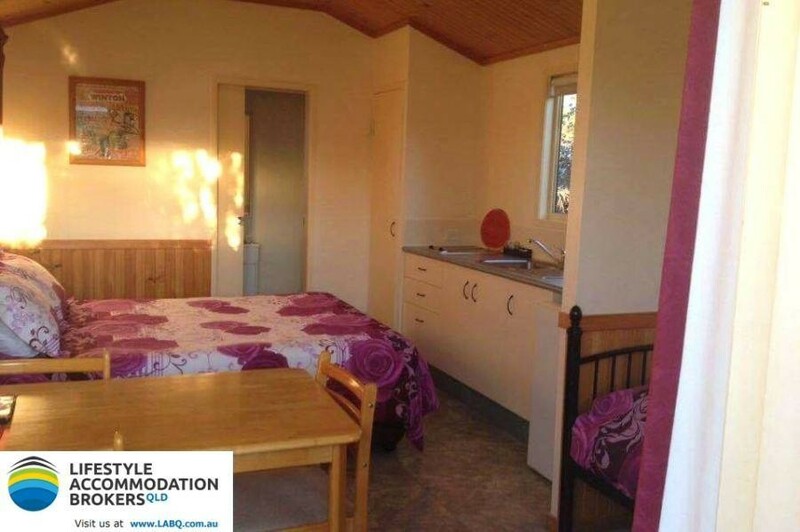 Being self contained, guests don’t require breakfasts either so there is not need to get up early and in fact a couple can by finished most days by 2pm. 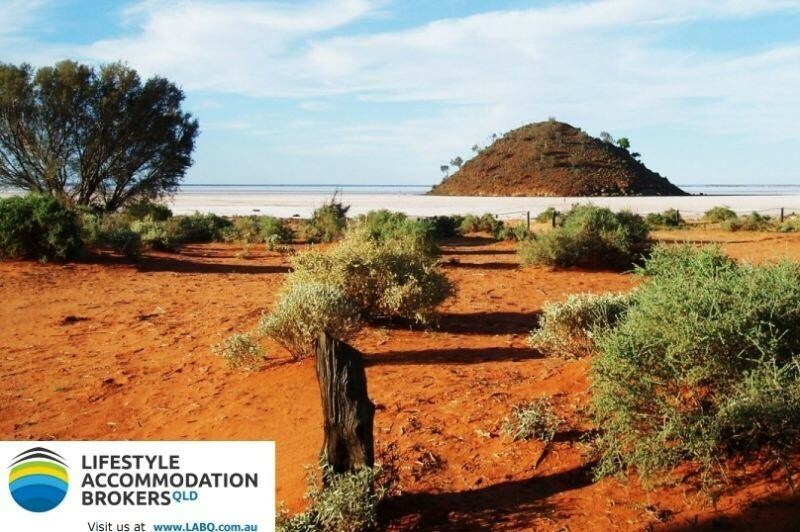 Current occupancy has been running as high as 90% to 100% with solid demand from tourists and remote workers. 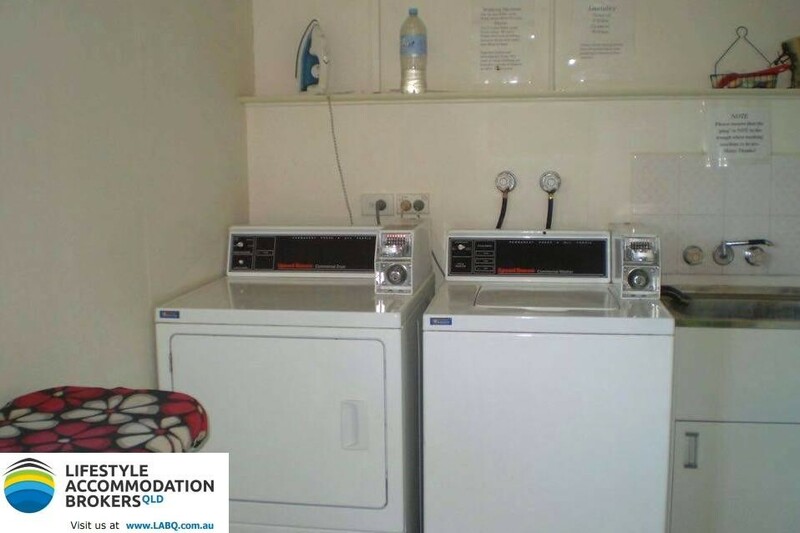 Sale to due to health reasons.